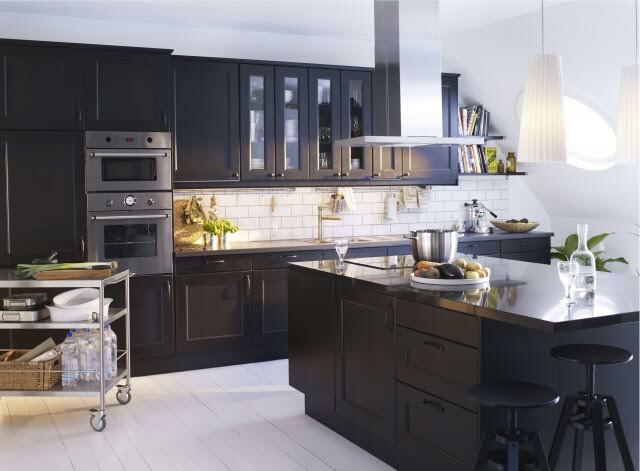 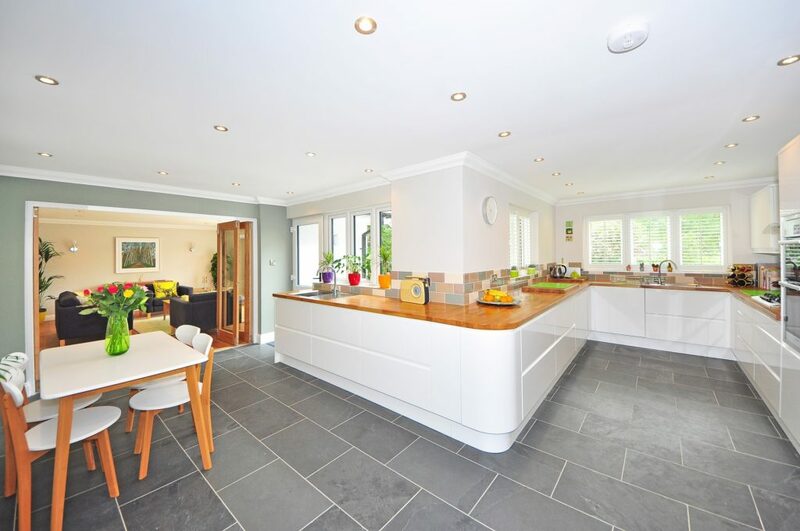 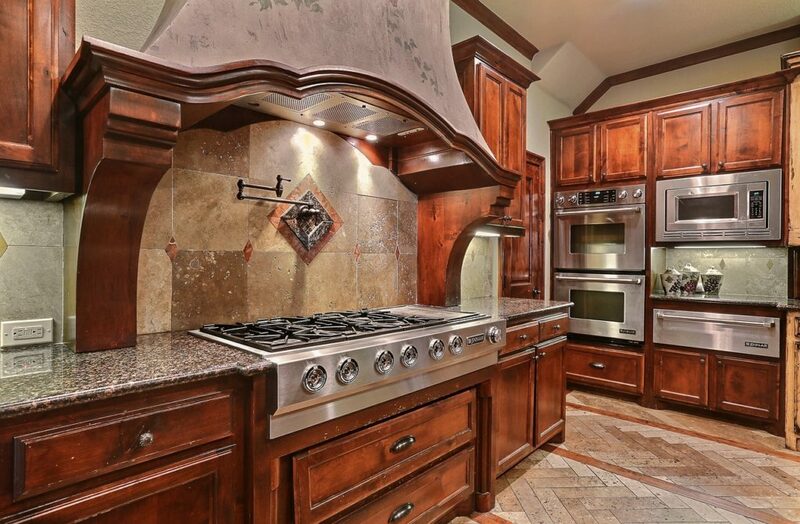 Our luxury kitchen designs will leave you wondering why you waited so long. 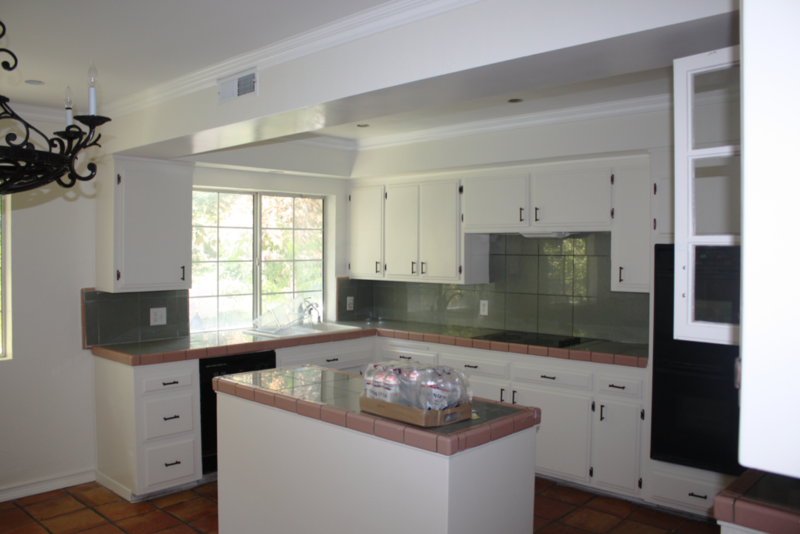 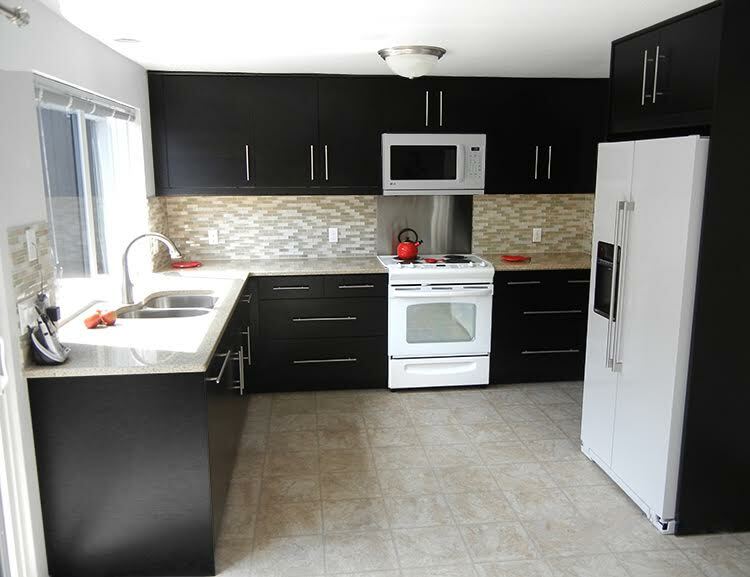 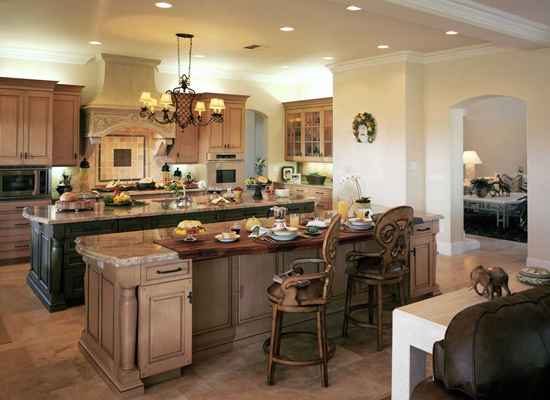 We specialize in making your dream kitchen a reality for you and your family. 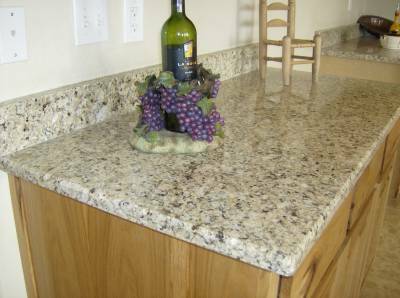 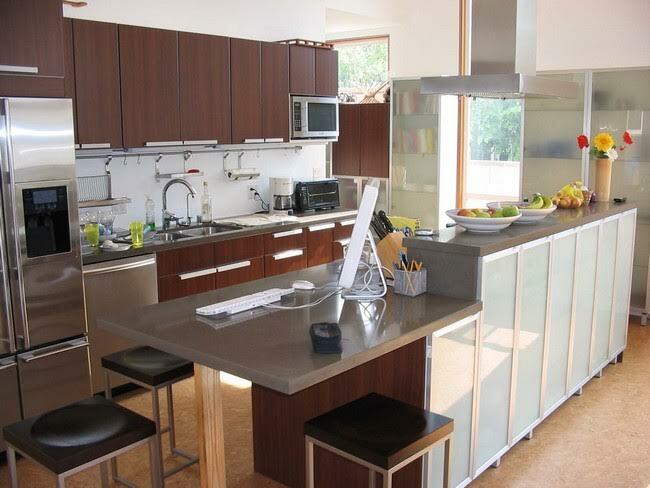 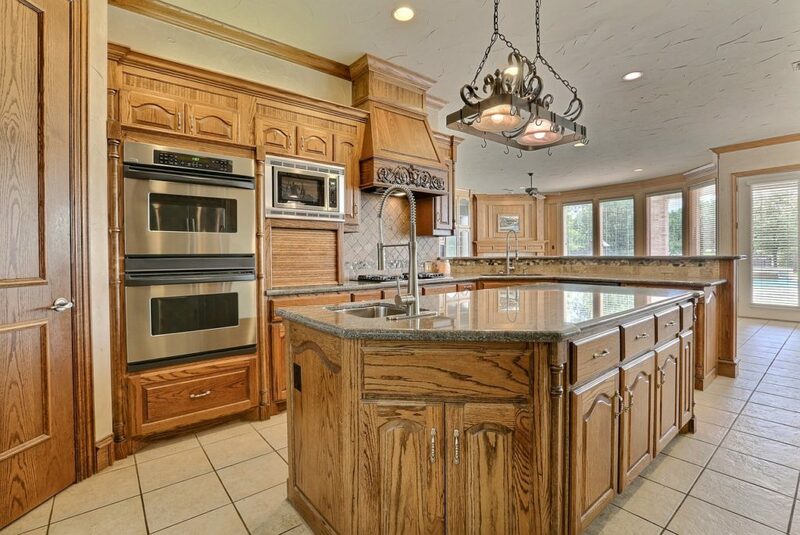 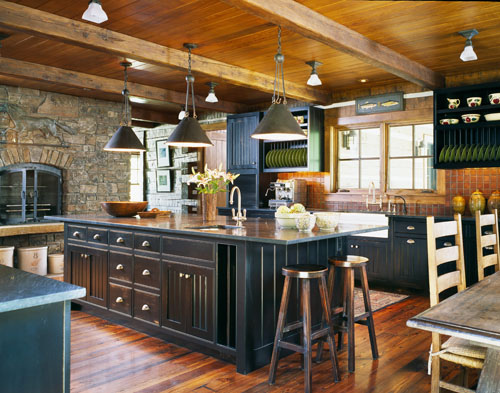 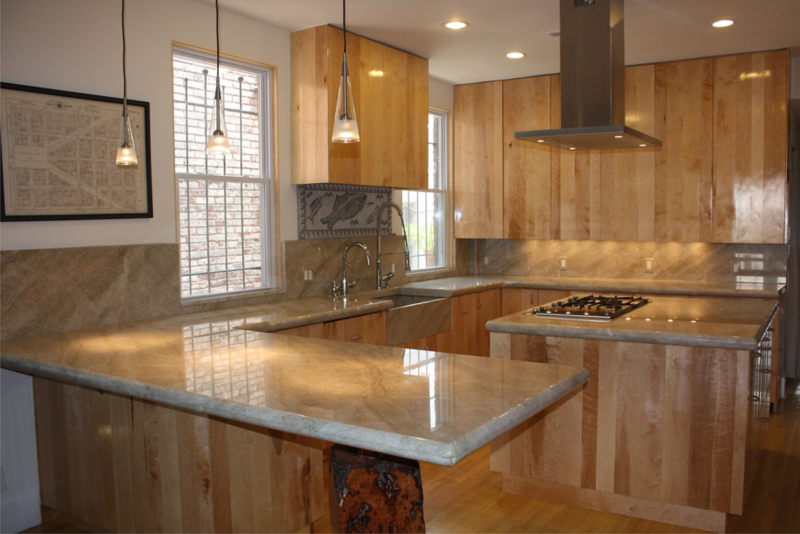 Bring your dream kitchen remodeling design to life with our team of professional craftsman and designers. 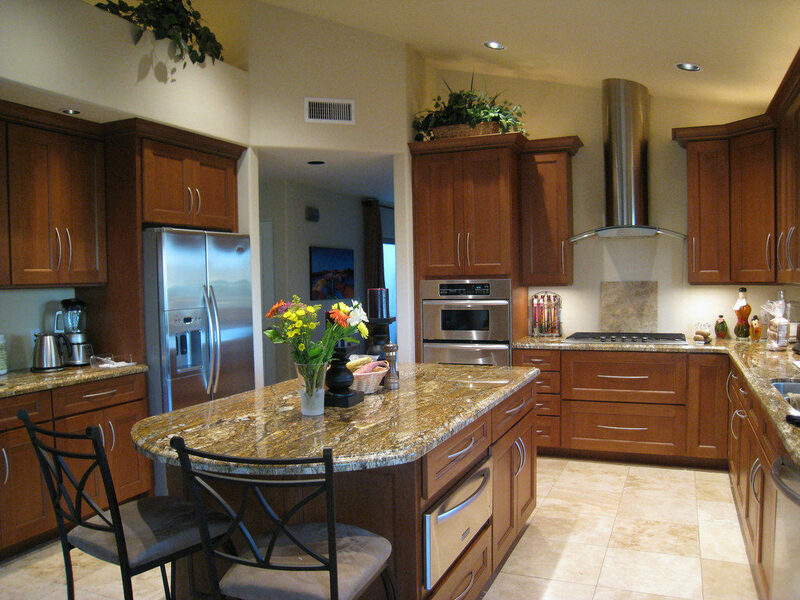 Beginning with your free consultation, we will speak with you about the goals for your project and your unique wants and needs. 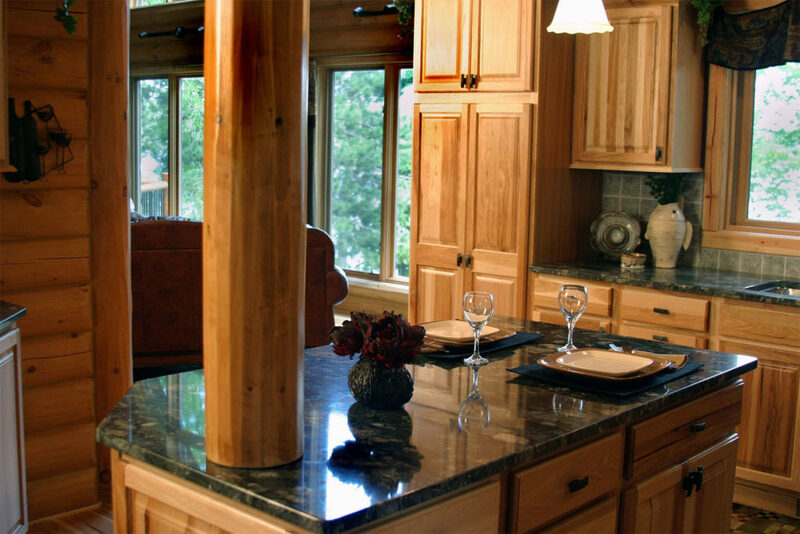 At Shafran we take great pride in closely working with you. 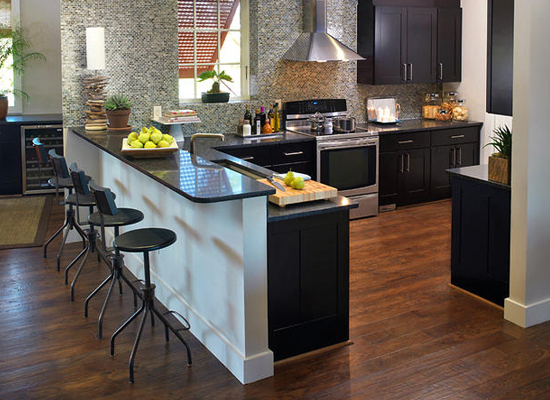 We build innovative, functional yet beautiful kitchens custom made for your lifestyle. 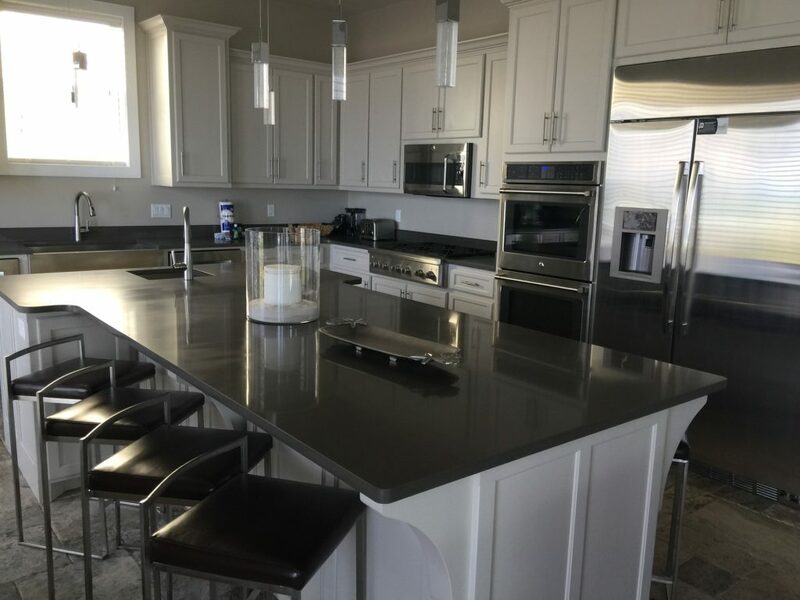 From conception to completion, our team of professionals listen carefully to your wants and needs to ensure that every aspect of the job is done with extraordinary attention to detail.